Tag Archives for " Unemployable "
Community building is a big deal – so are a lot of things, but there’s no question that building and taking care of a large community of folks that trust you is a great way to build a business. In January of 2006, Clark started a one-man blog, Copyblogger, which quickly evolved into an influential digital trade magazine for the online industry. Both the Guardian and Advertising Age have recognized Copyblogger as one of the most powerful and influential blogs in the world. 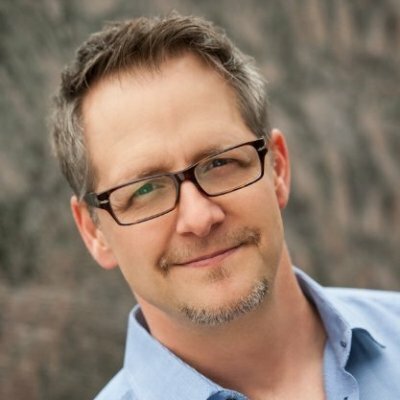 Copyblogger never took venture capital and made it to 8 figures in annual revenue without advertising. It’s the Copyblogger audience that has been the catalyst for the multimillion-dollar tools and training company that Clark heads today. It’s this success that’s made him one of the recognized pioneers of the $44 billion content marketing industry. What’s new at Copyblogger and Rainmaker that our listeners should be aware of? What will be the role of AI play with marketing in the future? What advice would you give somebody who wants to start a business online? Learn more about Rainmaker Digital. Want more great info on community building? – Check out It Take More Than a Great Product.